Church Builder is packed with useful features. 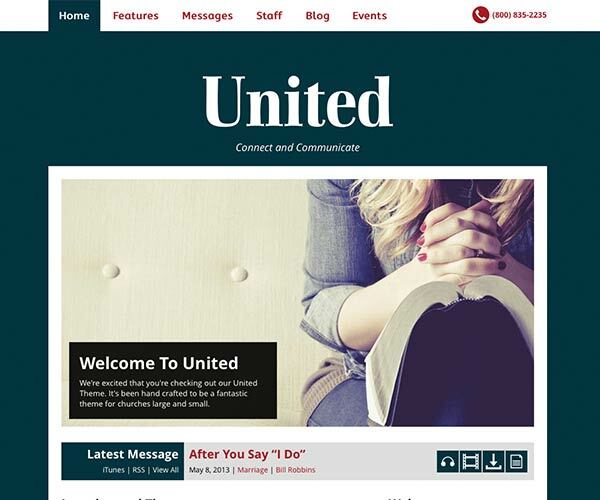 You can view our live demo or visit a real example of a church using this theme. Use your own logo and colors. See your styling changes live as you make them in the customizer. Choose from over 600 Google fonts to match your style. Create any layout you want with drag and drop ease. Uses familiar WordPress widgets that you already know how to use. 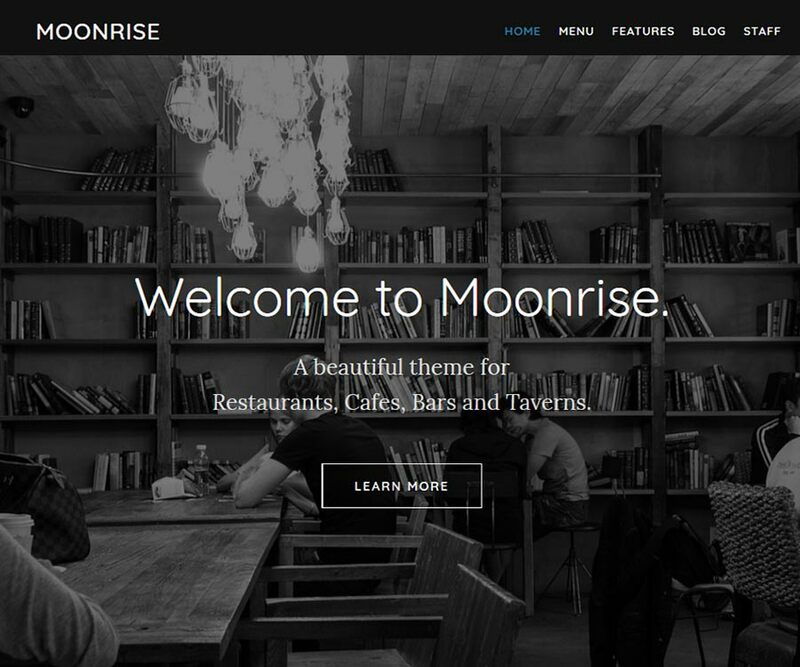 Create unlimited menu pages, landing pages and more. Use only when you want to. * This theme uses the excellent and free Page Builder by SiteOrigin. Even the layout on the homepage is made with it. Smooth page transitions to give an app like feeling. Timely and helpful support straight from the developer. Includes 10 image lightbox styles. Built in MailChimp newsletter widget. 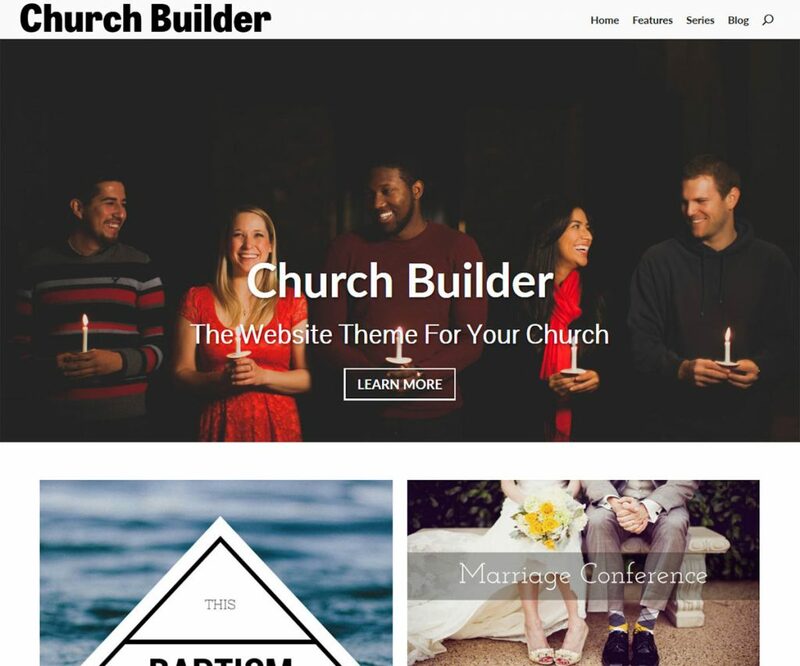 Church Builder will give your church a website you can be proud of for years to come. updatedDownloading podcast audio and notes wasn't working properly (it used to, before all these WordPress updates). Now it does. newadded default 30 minute time to podcasts so feeds validate even if time hasn't been entered. 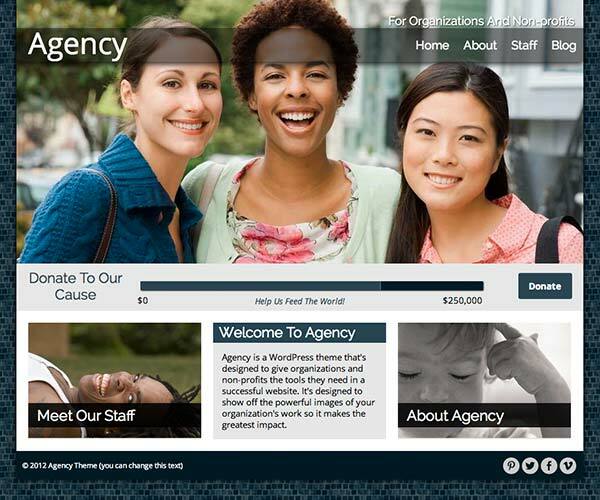 Your church is unique and needs a website that supports its distinctive mission and style. Church Builder has been crafted so you can have such a site. It features a simple to use page builder that enables you to create the website you're looking for.